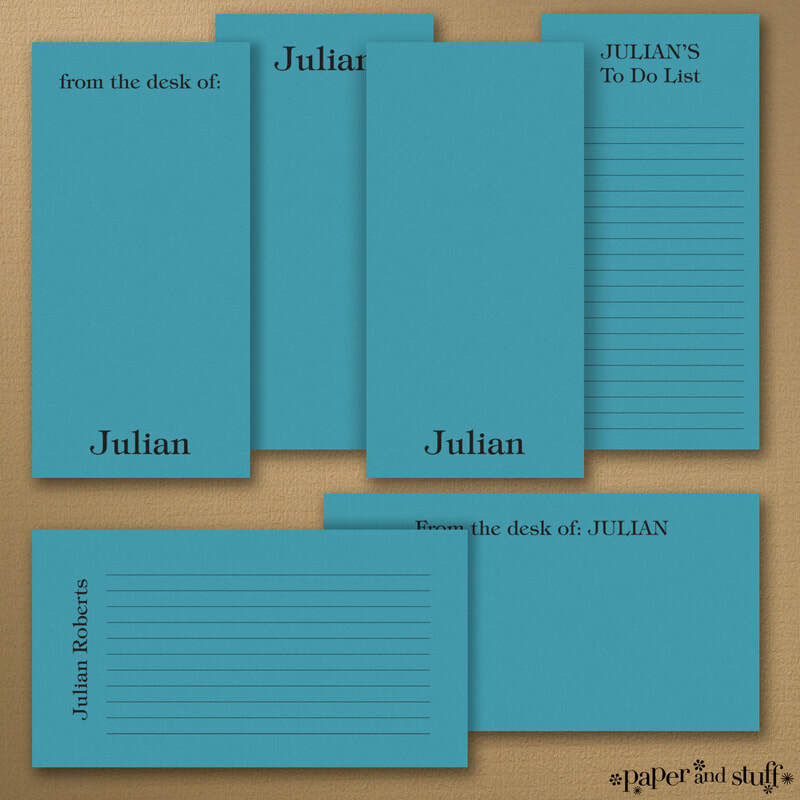 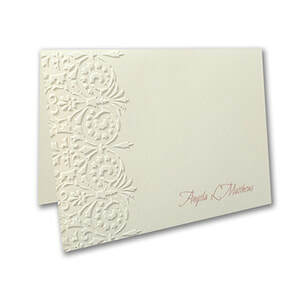 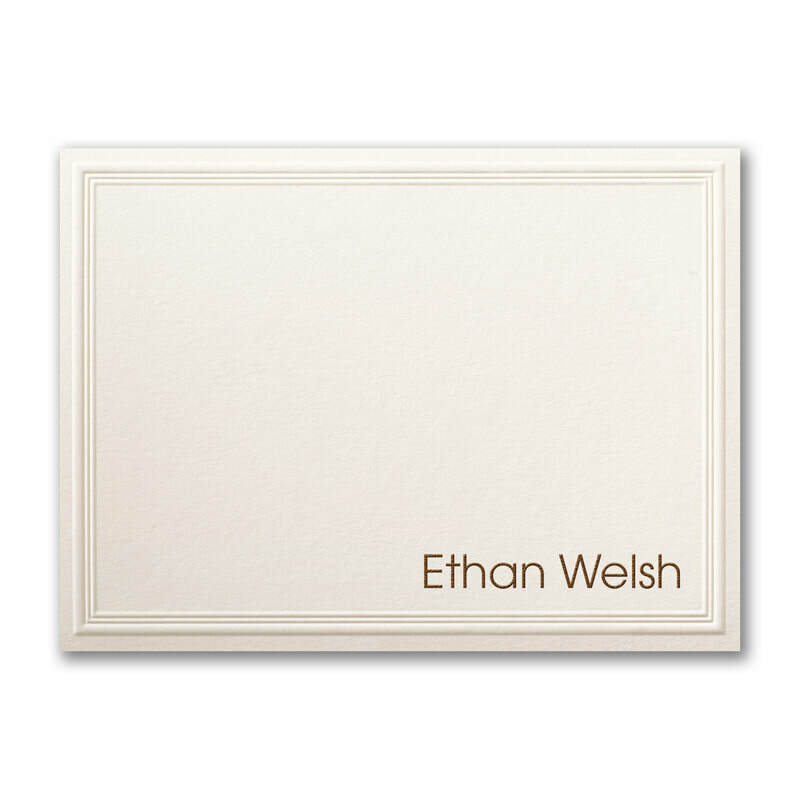 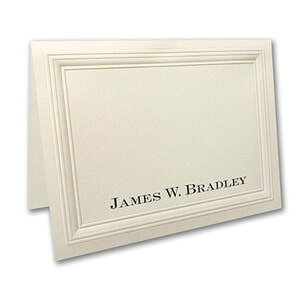 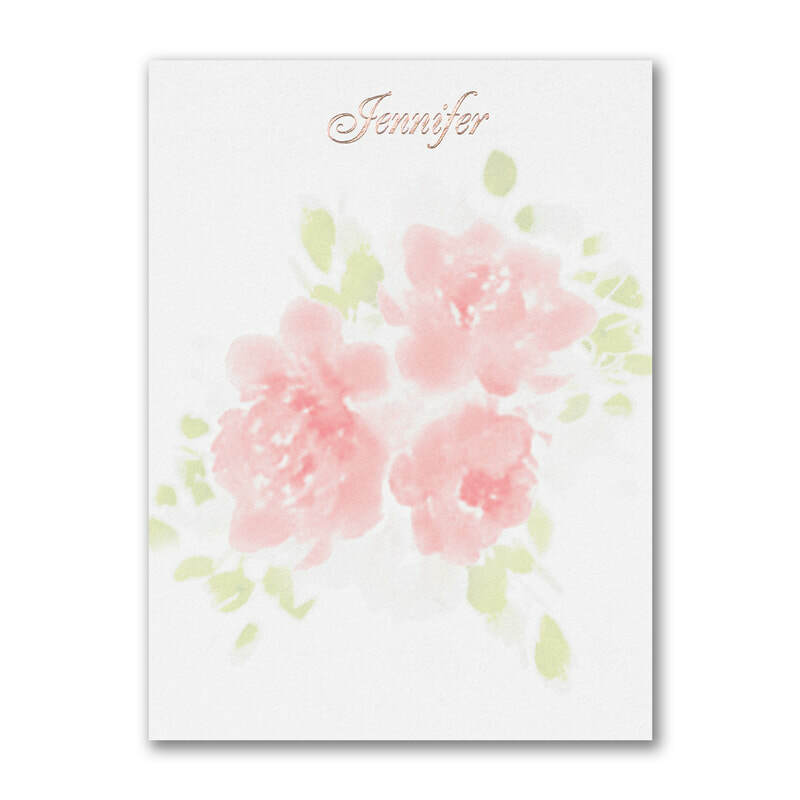 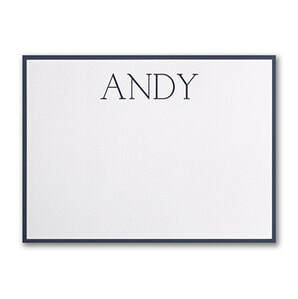 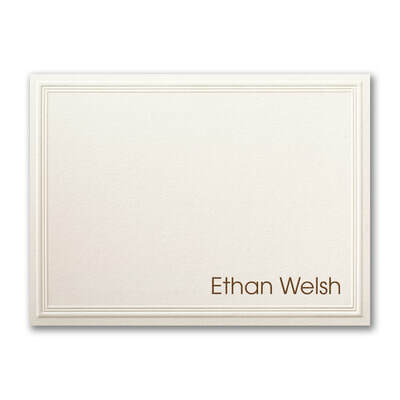 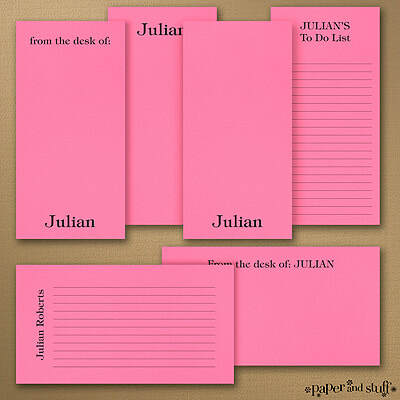 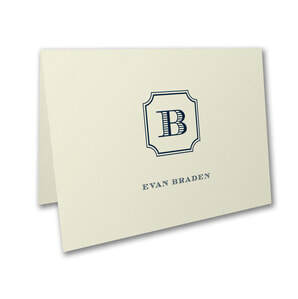 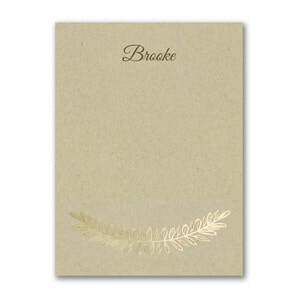 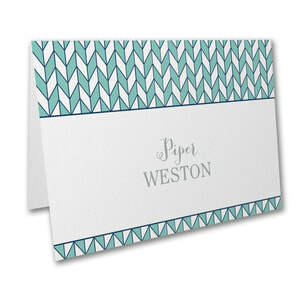 The following are some examples of our Personalized Stationery. 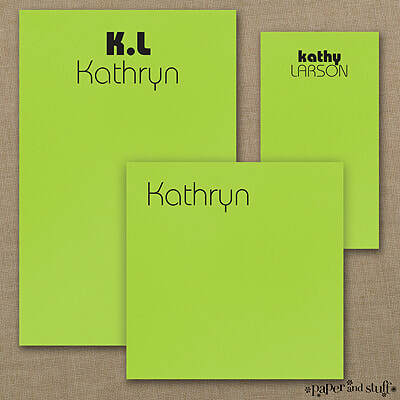 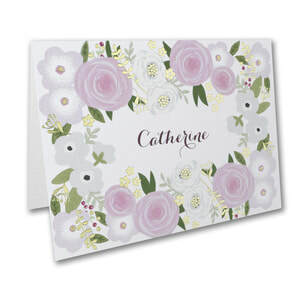 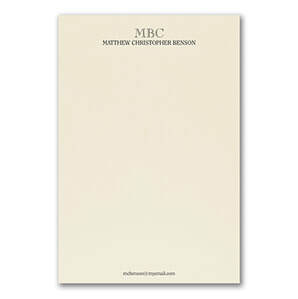 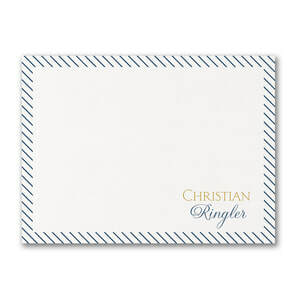 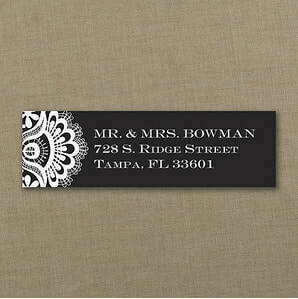 Come and see our Personalized Stationery Catalog. 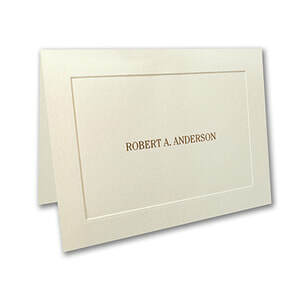 ​Call Social Graces, LLC 973-543-2145 or use the contact form below.